With a long list of devices in the mobile gaming category graveyard, ASUS wanted to establish a foothold in the mobile gaming arena. It’s a bold move, Cotton, considering that the history of gaming phones from the Nokia N-Gage to Sony’s Xperia Play, a.k.a. PlayStation Phone, did not gain any traction in the mobile gaming space. Those phones were way ahead of their times, believe me, I have had the N-Gage QD for 7 years. So far ahead, that the market wasn’t even prepared for them yet. 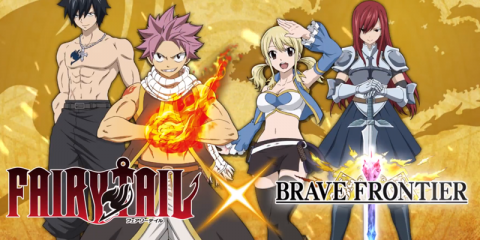 For these companies, timing was everything. 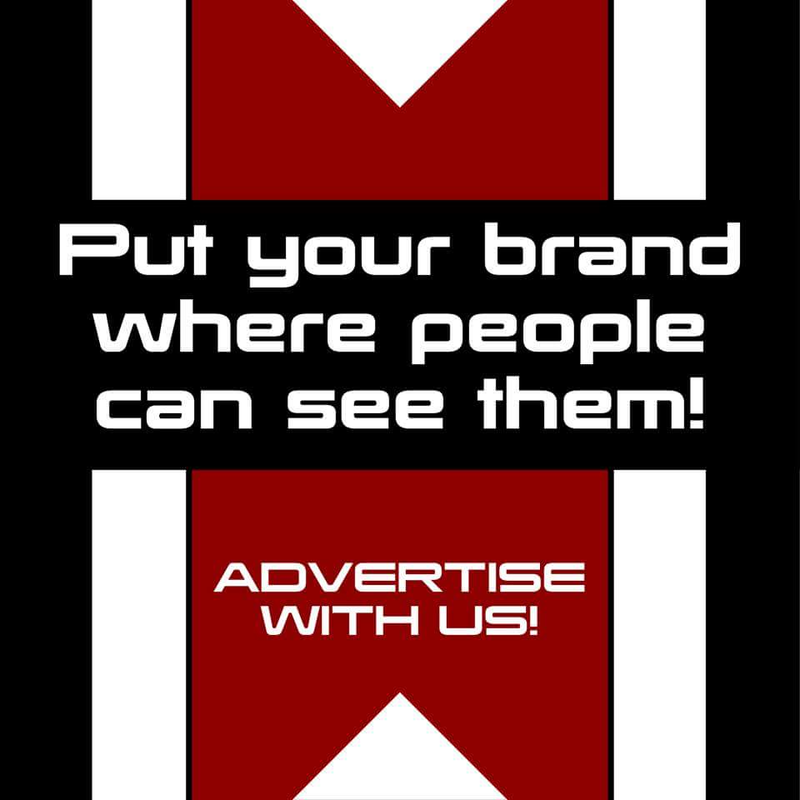 The mobile gaming market used to be a niche space. 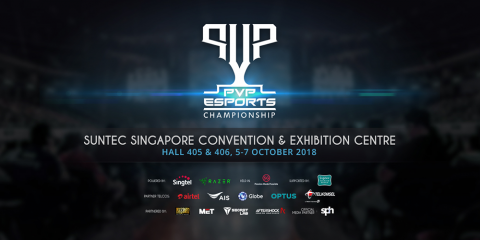 Nevertheless, with hardware getting cheaper and more accessible, you’ll be hard pressed to know someone whose phone isn’t capable of running Mobile Legends or PUBG Mobile. With that said, does the ASUS ROG Phone live up to its name? 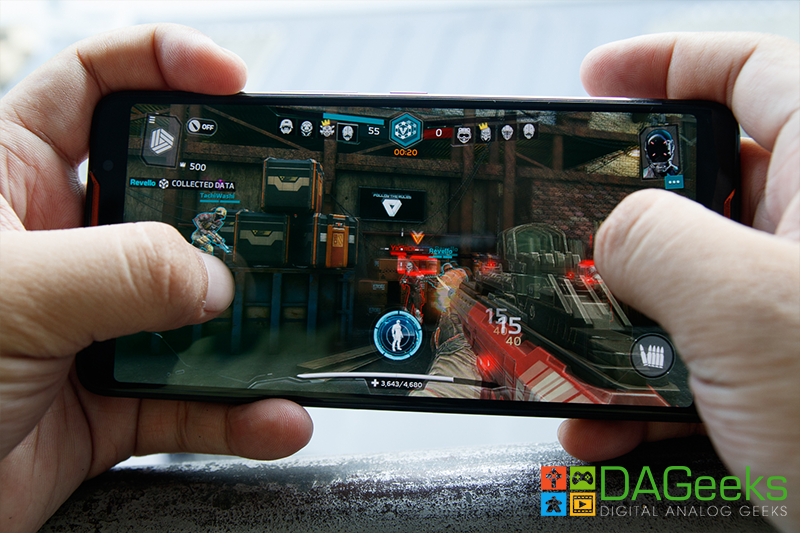 For a gaming-branded phone, the ROG Phone manage to strike the balance between being a premium smartphone and a performance-centric device. 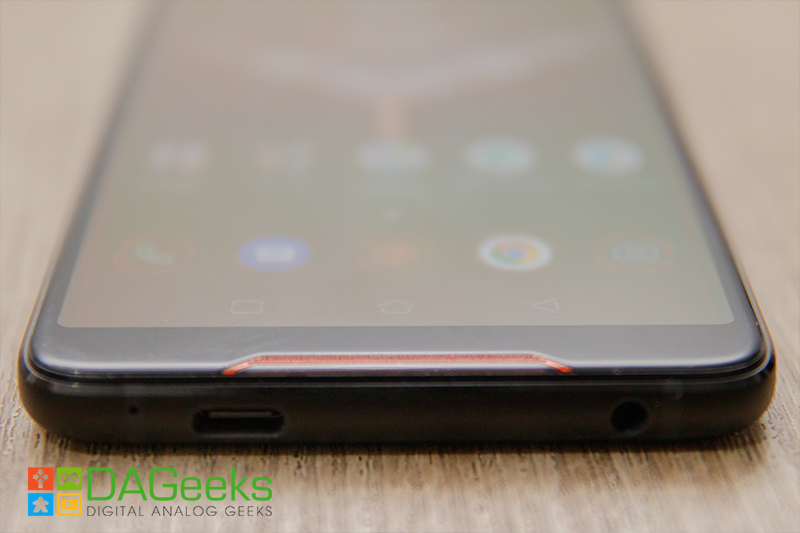 The front screen has minimal distractions, bar for the strikingly vibrant orange front-facing dual speakers. 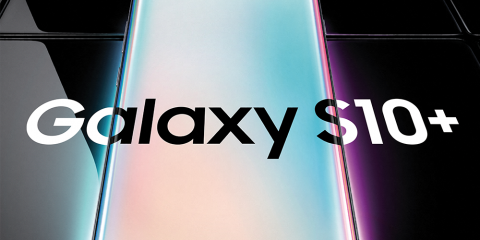 The 6-inch screen is outstanding with slim bezels and not a notch in sight. You also have an 8-megapixel front-facing camera, perfect for showing your face when you’re streaming, which you can do with the pre-installed Game Center app. It also touts a 2.5D Gorilla Glass, which is also known as a contoured edge. Looking at the left-hand side, you’ll see a port for the AeroActive Cooler accessory included when you buy the phone. The AeroActive Cooler is supposed to keep your fingers cool and comfy during long gaming sessions, where the device tends to get warm. The cooler also allows you to charge the phone without the cables getting in your way when held in landscape orientation as it has a 3.5mm headphone jack and a USB-C slot. On the right, you have your Power and Volume buttons, and if you observe closely, there are markings near the edges. These are your AirTriggers, which you can map to simulate a press on the screen. More on that later. Down below, you have your standard ports, a USB-C slot, a 3.5mm headphone jack and the microphone. Nothing much up top except for another microphone. Not much real estate in the front to show off that you’re using the ROG Phone, but when you flip the phone over. Oh boy, this is where it all gets busy. 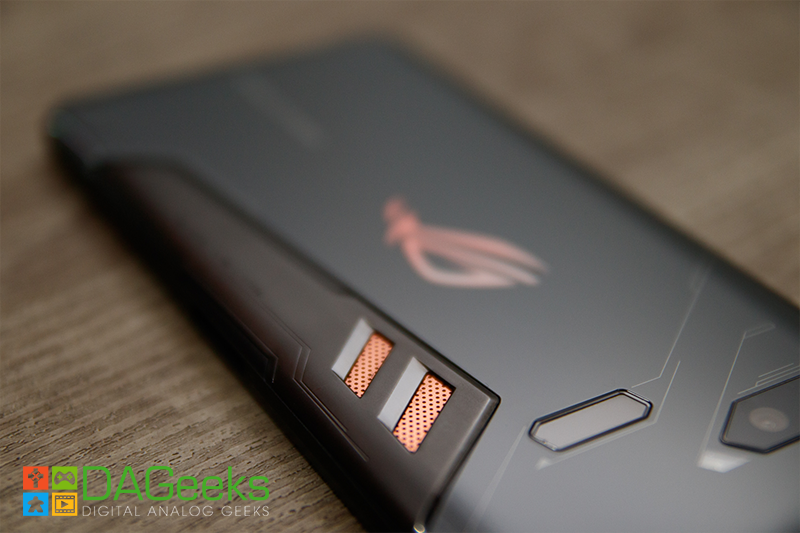 The backside of the ROG Phone looks busy with its aggressive lines and sharp corners. You’ll see 2 cameras, a standard and a wide-angled lens, LED flash, the geometrically-gifted fingerprint scanner, a backlit programmable RGB ASUS ROG logo and a visible copper heat spreader. Now let’s take a look under the hood. *taps ROG Phone*, this boy right here packs an overclocked Qualcomm Snapdragon 845. Not only are these overclocked to 2.96 Ghz, these are speed-binned, which basically means they’re cherry-picked performers, the crème de la crème. Now with great power comes great responsibility, in the form of heat generation. But not to worry as the ROG Phone features a vapor-chamber cooling technology dubbed GameCool that helps dissipate heat to keep the motherboard cool. It comes equipped with 8GB LPDDR4 RAM which is more than you’ll ever need playing the most demanding Android game in the market. The 4,000mAh Li-Po battery is also out of this world. I managed to play PUBG Mobile for 2 hours and still managed to have around 60% left from full charge, on WiFi with the LED logo on and volume set at 75% and brightness at around 40%. All this power is generously paired with a 6-inch 2160×1080 FHD+ AMOLED that boasts a buttery smooth 90Hz refresh rate and is also HDR capable. 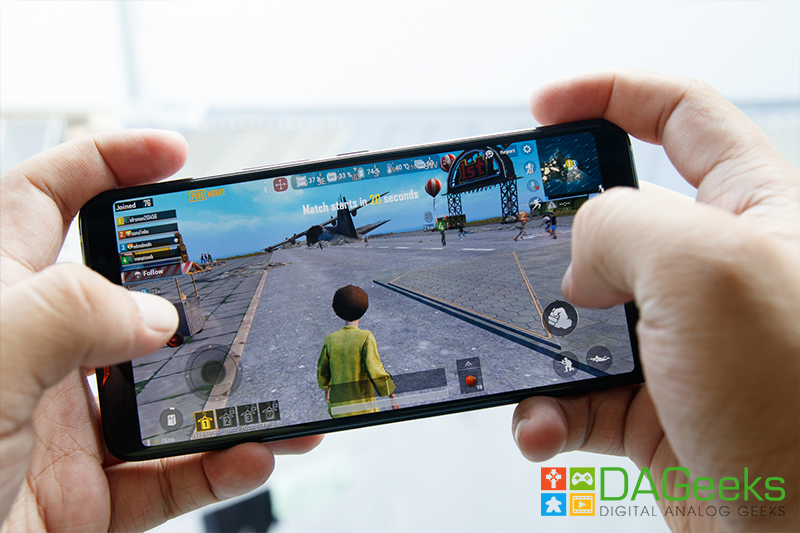 Having been a user of Samsung smartphones since the first generation Galaxy Note, the ROG Phone’s screen clearly is on par with Samsung panels. Connectivity-wise, the device also comes with ultrafast wireless connectivity including Cat 16 LTE and 802.11ad gigabit-class Wi-Fi. 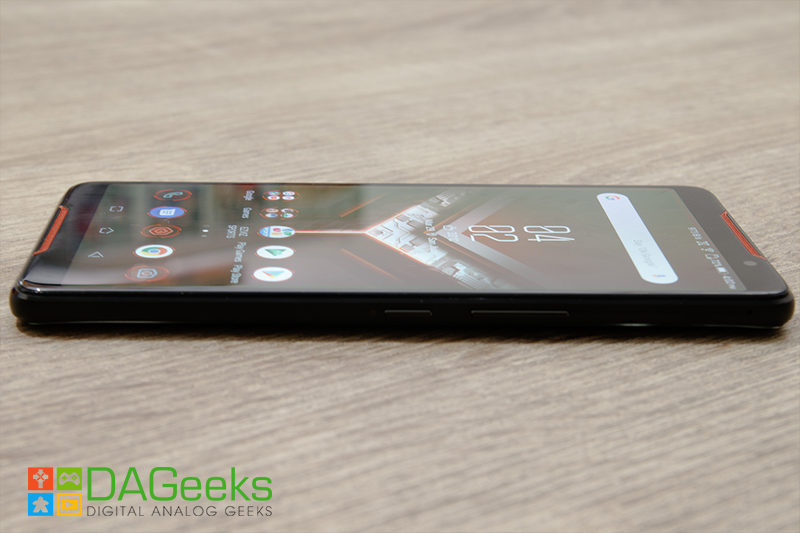 Performance-wise, ASUS didn’t skimp out on anything making the ROG Phone truly a powerhouse of a device. 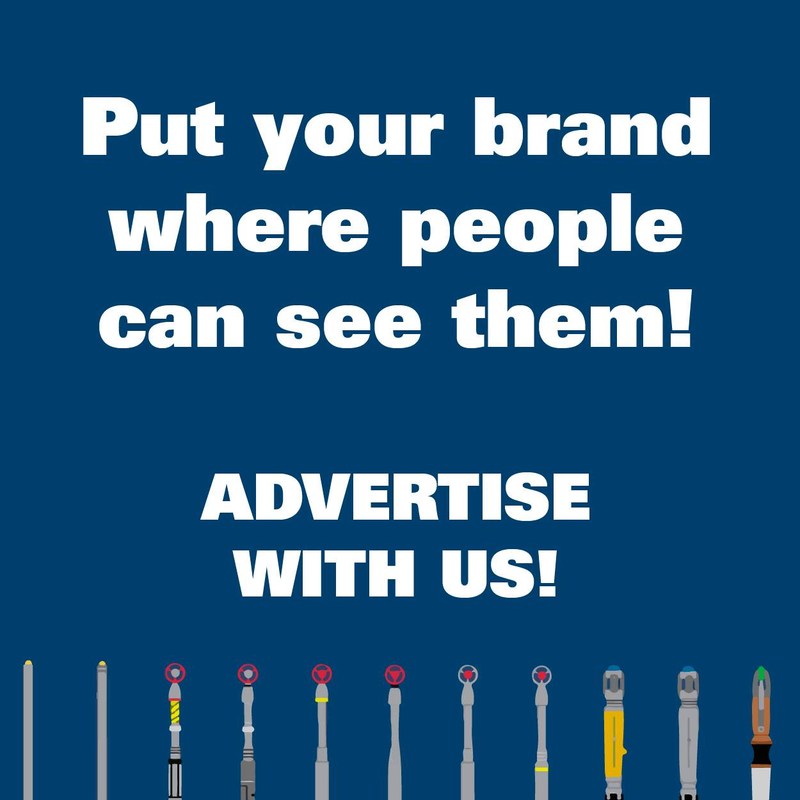 Enough with listing down what’s on the spec sheet. How does it feel like to game on the ROG Phone? It comes as no surprise that this phone is fast. ASUS has pre-installed Game Center to assist you in your day-to-day gaming. Opening Game Center gives you access to a variety of options that you can customize according to your needs. X Mode, for example, is similar to the Performance power option on your laptop. It squeezes every hertz of performance on your device, at the cost of your battery. But ASUS got you covered with its 4,000 mAh battery, enough for about an hour or two of heavy gaming sessions. Not to fret though as the included ASUS HyperCharge adapter can get it to 60% in around 30 minutes. It also has gaming profiles to which you can set which games enable Game Genie by default. Game Genie is a tool that provides you with a variety of options to maximize your gaming experience. It provides custom options for the AirTriggers, one-tap option to “speed up” your device, which basically closes impertinent apps in the background, setup touch macros, even a real-time info that puts an overlay on your screen detailing CPU usage, GPU usage, battery life, device temperature and FPS. You can also record your gameplay and even go live with just a tap. Yes, you don’t need an expensive game capture device and a 4K webcam to stream your games. Game Genie helps you setup your stream easily and let’s you focus on the game at hand. For a 6-inch device, the immersion when playing a game is unreal. 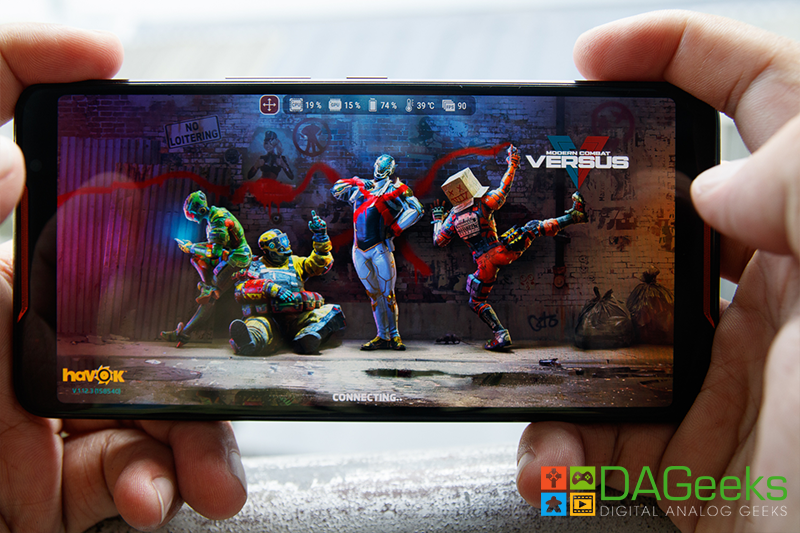 The AMOLED screen provides a 90Hz lag-free experience, provided that a game supports it. As of this writing, I tested the screen with PUBG Mobile, Fortnite, Rules of Survival and Modern Combat Versus. Only ROS and MCVS achieved the 90 FPS threshold with PUBG Mobile only supporting 60 FPS, and Fortnite an average of 40 FPS. The display is also a delight to play racing games on. The fast paced action of Need for Speed Most Wanted, is racing arcade heaven that fits in your pocket. The AirTriggers are heaven-sent. It may not provide tactile feedback when pressing the AirTriggers, but the haptic feedback feels very solid and is enough of a confirmation that the input definitely actuates. 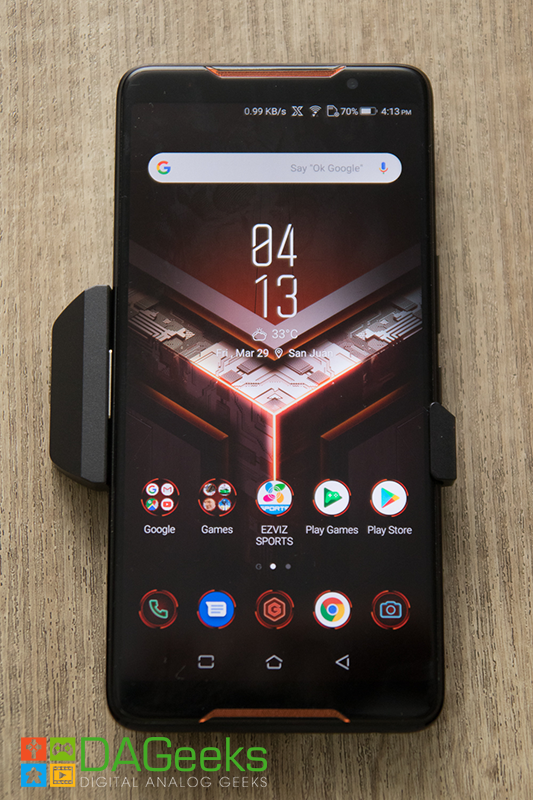 Seriously, for real, the haptic feedback on the ROG Phone is very satisfying. Plus you have the advantage over other players of being able to use 2 extra fingers comfortably. In shooting games, this means you can jump, while aiming AND firing all at the same time. One feature that I didn’t expect are the speakers. The speakers are loud and clear. I can dare say, even better than most laptop speakers. Given that most of the time we play with our headsets/earphones, but if you plan to play without them, the dual front-facing speakers won’t disappoint. 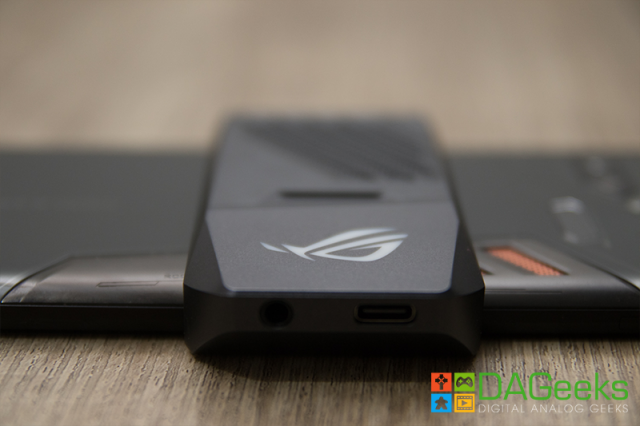 What sets the ASUS ROG apart from its competitors is the plethora of accessories available. These add-ons completely change the landscape of how you use your ROG Phone. Starting with the GameVice, this lets you add a gamepad that attach to both sides of the phone, think Nintendo Switch, physical buttons and all. The WiGig display dock lets you mirror the ROG Phone’s screen so you can play on your TV. You can also get a Professional Dock which extends your I/O ports to 3 USB ports, 1 HDMI port, and a USB-C port for charging. You can connect a keyboard and mouse and an external monitor for a PC-like gaming experience. Do take note that some games are not supported, and some games will only let you play with players using the same configuration. Your mileage may vary. There is also a Mobile Desktop Dock that has the same ports as the Professional Dock, plus an active cooler, a DisplayPort and Thunderbolt 3. The TwinView Dock converts your ROG Phone to a Nintendo 3DS-like device. It gives you physical buttons for the AirTriggers and a second touch screen. Practical applications include playing on one screen and having Twitch chat or discord open on the other or, I don’t know, playing 2 games at the same time. It also provides an active cooling system to keep temperatures low and framerates high. If you’re really knee-deep into mobile gaming and you want the best that money can buy, the ROG Phone delivers on all its promises from announcement to launch. 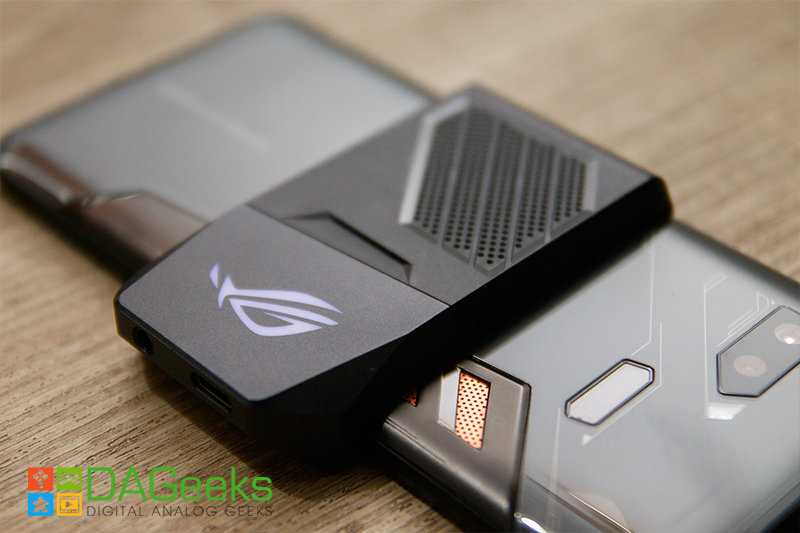 ASUS struck gold with this one as they managed to throw everything into the ROG Phone for an ultimate mobile gaming experience. The only drawback to this device is the environment in which it’s running. You’re limited to what’s available in the Android market, but hey, who knows what the future might bring. 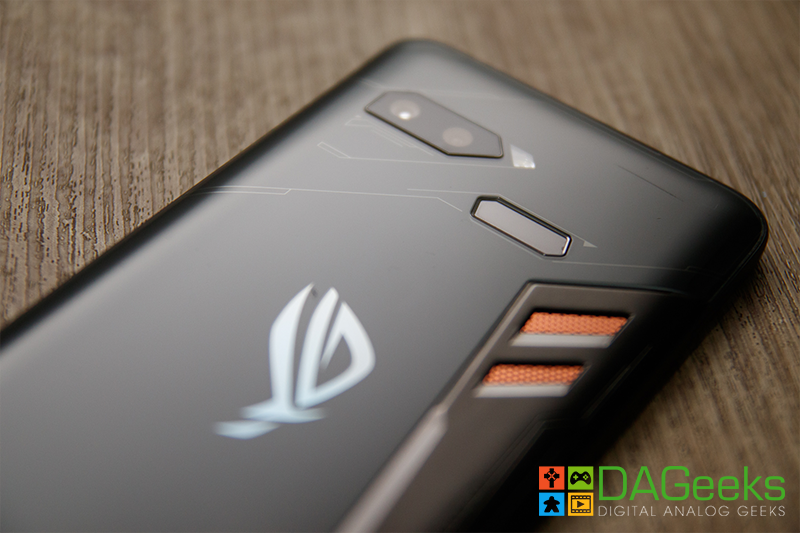 If you want the best gaming phone that’s currently out there in the market right now, the ROG Phone will definitely quench your mobile gaming thirst. 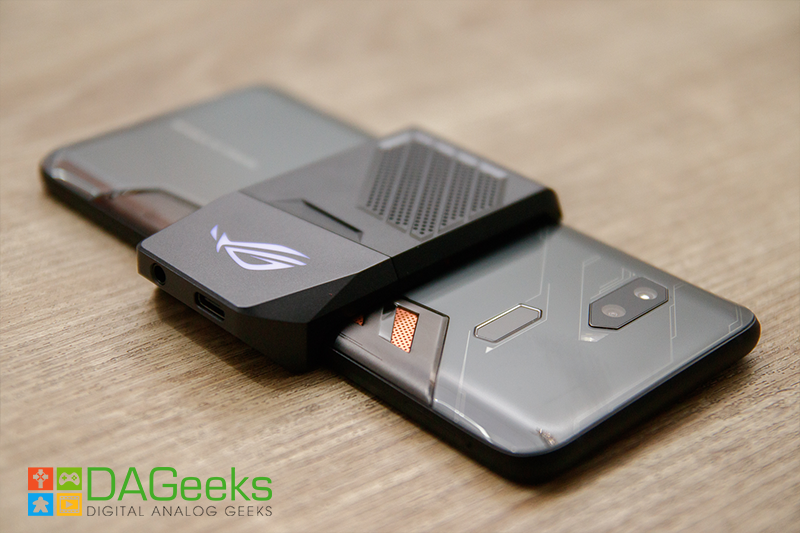 Now should you or should you not buy the ASUS ROG Phone? 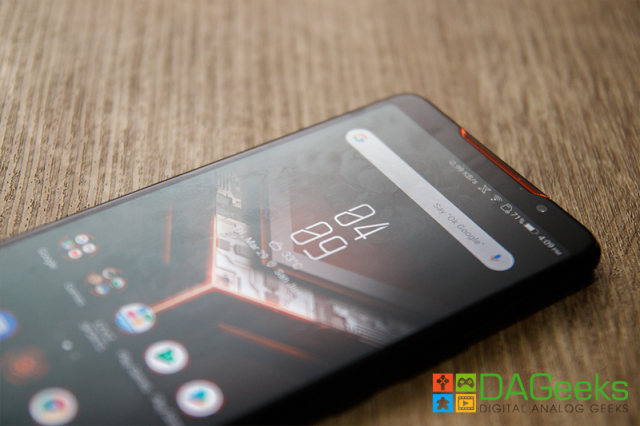 This one is a tough sell to consumers as the more popular Android mobile games now are designed to run on most midrange phones, you’ll hardly see a game in the Google Play Store that can take advantage of the ASUS ROG Phone’s hardware. This device is limited by its own operating system. 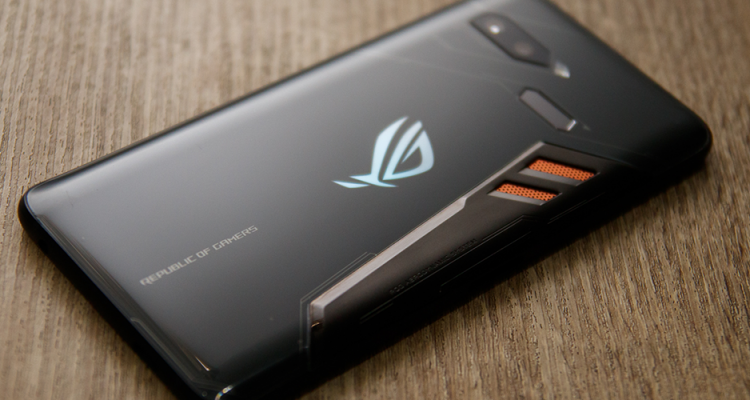 We’d love to see games that will push the ROG Phone to its limits, but it’ll also be a hard sell to developers given where the money is at when it comes to mobile gaming. But if you’re one who’s looking for the best gaming phone your money can get, then look no further as the ROG Phone will surely suit your taste. I believe the ROG Phone gives you a mobile gaming experience like no other. The AirTriggers, for one, gives you unfair advantage. 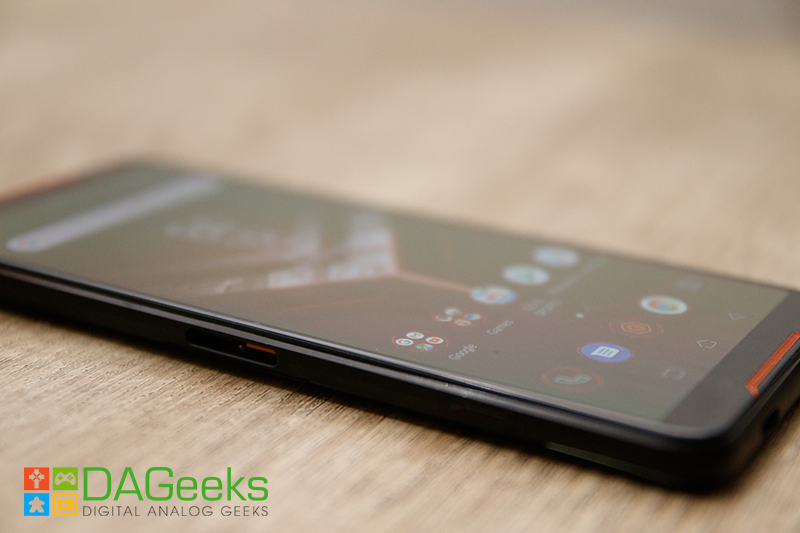 The speakers are definitely, hands-down, one of the best we’ve heard from a smartphone. And lastly, the accessory ecosystem. It’s like a console of its own. 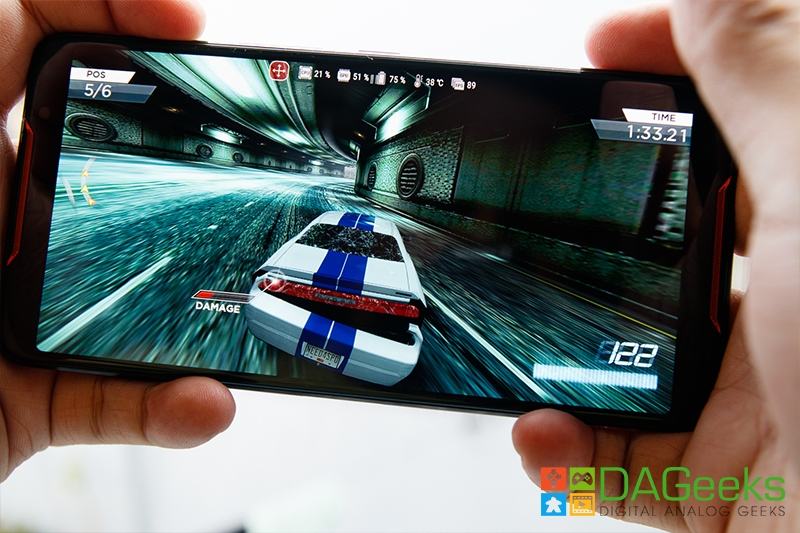 It’s not likely you’ll see titles exclusive to the ROG Phone, but it will surely run the most demanding Android games.